We have partnered with WLACC to offer seniors a chance to earn college credit in advance through an online health class. Class begins after spring break. 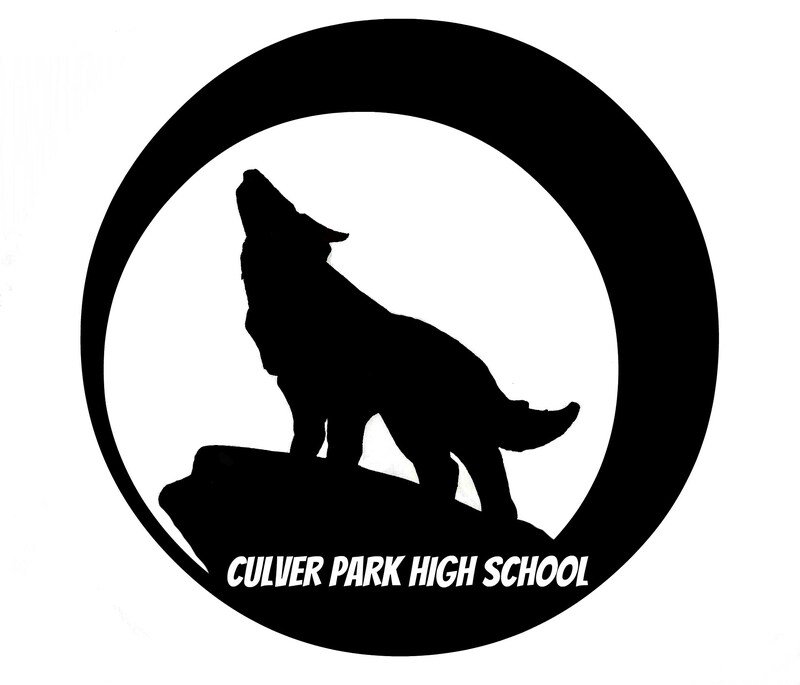 This is the first year that Culver Park High School has entirely given up “individualized work packets” in favor of teacher-led cohorts of students working on pace with a teacher-directed class. With this new approach to curriculum and instruction, we are experiencing students recovering and/or earning three times the amount of credits compared to previous years. Our classes at Culver Park High School are not only characterized by relatively low student-teacher ratios, but by our ability to personalize our curriculum and instruction to a student's individual needs. This semester, in Ms. Montealvo's "Measure By Measure" mini-elective, students put knowledge of weights, measures and fractions to use by making a tummy-filling pancake breakfast! In late February and March, we will be conducting interim state testing with our juniors. Two of our visual arts gifted 11th graders were offered the chance to join artworxLA’s advanced level workshops, which are amazing future-building opportunities. artworxLA has now completed their second of three sessions with us, and ten participants will visit the Los Angeles Central Library for their public presentation on Wednesday. February 29th. Through our partnership with The Los Angeles Music Center, CPHS teachers were invited for a professional development workshop in advance of the Alvin Ailey performance that ALL students and staff are looking forward to attending on March 1st. The Actor’s Gang's second session of the school year will start on February 27th. This time, they will be working in Mr. Ketchem's Theatre elective. The school has been invited back to the Wallis Annenberg Center for the Performing Arts to see Shakespeare's Twelfth Night on Thursday, March 9th. The YearUp program at WLACC came to visit us on Friday, February 24th, and made an inspiring presentation to our seniors. 90% of our seniors are: registered for WLACC and/or SMC, enabling them to take classes during the spring concurrently. They will also be prepared for post-graduation summer bridge programs, and fall semester. Students have filled out CalGrant applications, and are searching for scholarships to help pay for college. Senior Parent Night and Open House will happen on March 22nd. We will hold a FAFSA & College workshop for parents during the hour prior to Open House. Our Student Council group, led by Ms. Bentsvi, is busy with some major initiatives: Pennies for Patients and a clothing drive for Culver Closet. In Ms. Bentsvi's Civic Engagement mini-elective, students came up with the idea of an observance of the United Nations' Anti-Discrimination Day (we will hold our official observance on March 8th - a week after the official UN date).